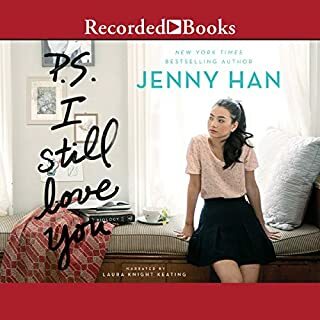 Lara Jean's letter-writing days aren't over in this surprise follow-up to the New York Times best-selling To All the Boys I've Loved Before and P.S. I Still Love You. 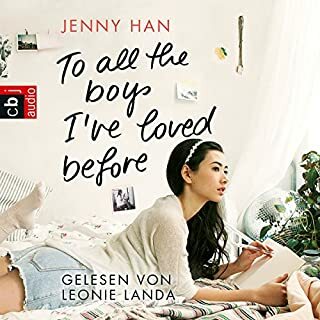 Now Lara Jean's the one who'll be graduating high school and leaving for college and leaving her family - and possibly the boy she loves-behind. When your heart and your head are saying two different things, which one should you listen to? 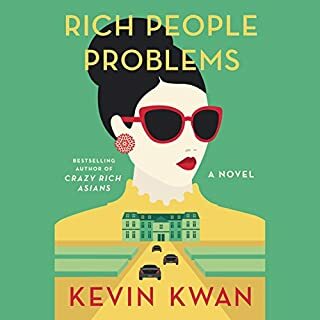 The third book definitely hits home. The realization that the real world awaits outside of high school walls is a reoccurring theme and this couldn't be more true. Filled with laughter, love, sadness, and growth - this is the perfect ending to the series. Recommend! worth every penny. you will fall in love. you will remember your own youth and smile. you will remember that 1st love. What a wonderful way to end this trilogy! So perfectly complete with enough love, angst, conflict to satisfy. 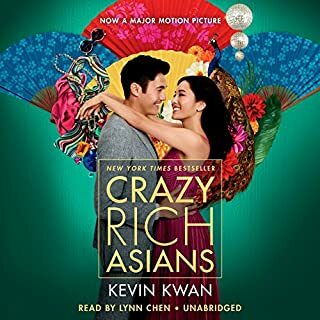 I loved this series and I’m so sad that it’s come to an end. 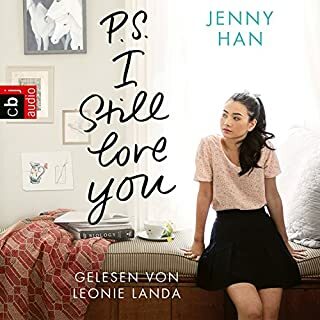 I wish there were hundreds of books about Lara Jean and Peters story. I'm not happy it's ending. As this is the last book of the trilogy, I am going to talk a little bit about the trilogy overall first. 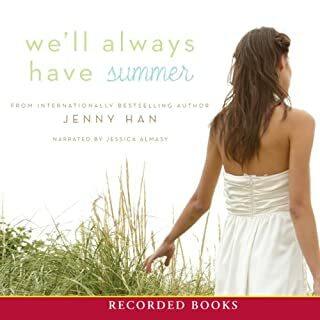 I love how Jenny Han writes, all the books are a light read and you hardly ever get bored. The story per se goes as expected and, at least for this genre, I don't think that's bad at all. Actually, I loved it: it makes the story more approachable and relatable. I also loved how in this last book, the author tackles the theme of college. I hardly ever saw that in YA novels and movies: they are either set way before that is something teenagers talk about or they are more focused on unrealistic but likeable themes (love, friendships...). Also, I loved how almost all the characters evolved and found their own space: Kitty is by far my favourite character. She is witty, sarcastic and I love how she grew fond of Peter. Peter is a likeable character as well and I got to know him a little bit better with each book. Now onto the things I didn't like. I didn't like Peter's mum character at all because - at least to me - it seems very unrealistic that a mum would go and ask her son's girlfriend to break up with him. Maybe it's cultural - I am after all from a different country than the character - but I have been a teenager and I never heard something like that in real life. It feels like something that would happen in a telenovela but definitely not in 2018. Maybe I am wrong and as I said maybe it's something that happens in the US way more often but it felt off. As I am speaking about Peter's family, I also feel like we didn't get enough info about them. 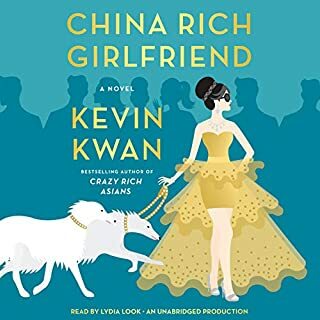 It is true that Lara Jean is the star of the show but Peter is in the spotlight as well so I would have liked to get to know his family a little bit more. Instead, we get only bits and pieces and sometimes it was hard to piece them all together. 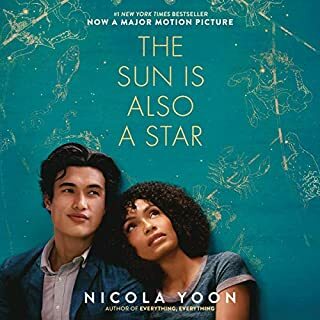 At the beginning of the trilogy, I thought maybe it was because Peter was going to disappear - at one point my money were on John Ambrose McClaren - but then when I realised Lara Jean and Peter were the real deal, it felt odd not to know much about Peter's life. I get that the book is written by Lara Jean's point of view but still a little bit more of information would have been good. Maybe, if I got to know them better, Peter's mum intrusion would have felt more appropriate but like this it felt odd at best. I mean, why a person that Lara Jean has met only a few times feels like it is her right to get a saying in Lara Jean's decisions? And also, why didn't she speak to her son instead?! That I'll never understand. I also felt like Lara Jean's character didn't evolve as much as others. 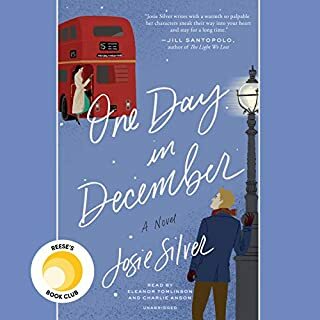 Her dad finally gets out of his shell, starts dating and ends up getting married again; Kitty's wittiness gets more and more on point; Peter introduces himself as the hot and cool jock but turns out to be fragile and sensitive in his own way; even if we don't get to see Margot that much I felt like she changed through the books and especially in this last one I got to see how hard it was for her to let go of her role as a mum for her sisters. I didn't feel like Lara Jean changed as much and at one point I really begun to dislike her, especially with Peter. 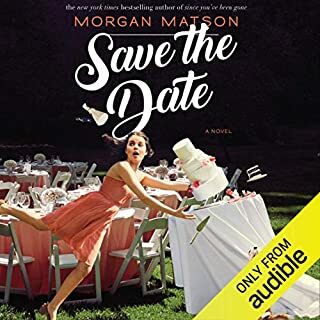 Her - sometimes inexplicable - jealousy toward Gen (which by the way has disappeared into thin air after two books with the excuse of a new boyfriend from church that, I'm assuming, lives on the Moon) has been replaced by other issues and college is a big one of them. 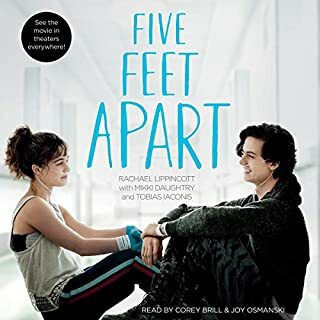 Overall I was disappointed in how the love story evolved because it didn't evolve at all: as soon as a new problem arose (first Gen, then Gen again and now college), she broke up with him only to feel bad about it 5 seconds later. 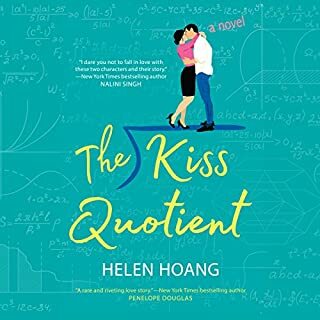 Of course, all the disappointment has been erased by the happy ending: in spite of my dislike of Lara Jean, I felt like Peter deserved a happy ending and he does love Lara Jean so I am happy they ended up together. Would I read the books again? No. At least for me, these are not books I will want to read over and over again (and that's why I am returning them) but if I had the chance to go back in time, I would still buy them and read them once. I would have probably liked them more if I were younger (I am 25 now) but overall, they are a light read and they do leave you all warm inside. I have really enjoyed the other books in this series, but I felt like I just kept waiting for something to happen. It was truly a dull read. Right when you thought L.J had progressed in a positive direction, she fell back to being my least favorite character. Peter honestly deserves better, and I wished I had read the reviews before diving in to such a thinly stretched out story, that really wasn’t good. Jenny Hanns writing is simple and easy, so you’d think it would be an easy read, but no. Let’s hear how L.J bakes for 60% of it and how she finds drama where there is nothing. There was no conclusion, nothing, just the same weird happy ending after L.J réalisés (as she did the last two times) that she indeed does love Peter and doesn’t want to break up AGAIN. I don’t know how he does it at all. 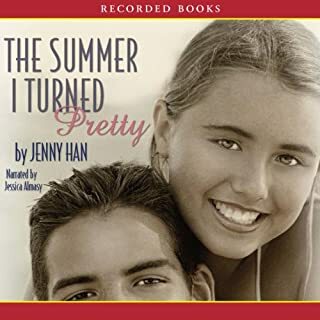 First book was a 3/5, the second was my favorite because we actually came to the conclusion that Peter was never the problem, but that L.J had a deep rooted jealousy that began and never ended in the 8th grade.... yes, it took her TWO BOOKS. This last one was just... pointless. It could have been taken so much further, but I guess the YA readers are content with pointless teenage drama and repetitive circles. 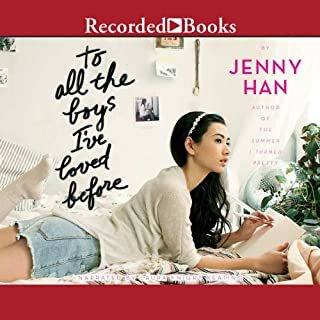 To all the boys I loved before is a wonderfully cute story of high school romance. However, it did not need to be a trilogy. 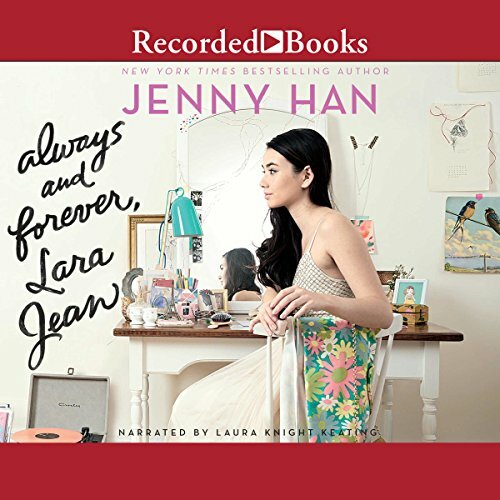 Always and forever, Lara Jean falls flat. Lara Jean seems to have no character development, and seems to just react to her surroundings instead of actually having an opinion. 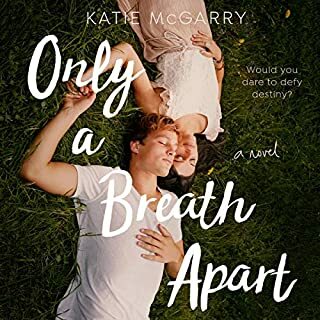 All 3 books mirror each other, with one big source of conflict (Gen, Gen, College) causing Lara Jean stress that leads her to break up with Peter, only to beg for him back a few days later. The poor kid's been broken up with 3 times by the time the trilogy is over. 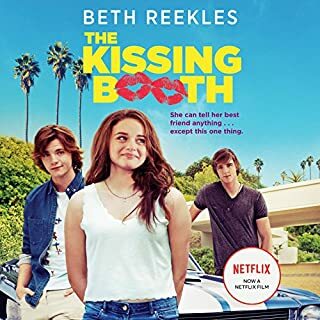 At least in this book she doesn't kiss someone else (Josh, John), instead she has an affair with UNC. 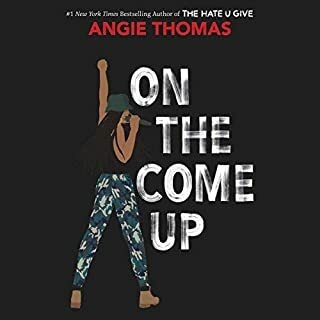 The first book is a great listen, but I'd skip the second two. I want more! I want the college years now. 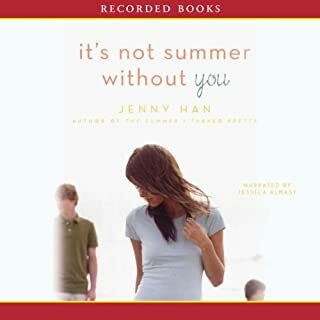 Love the relationships Jenny Han creates.